Eleven-year-old Kyra is meant to continue the Starbard’s proud family legacy of interpreting the future from the star’s songs. 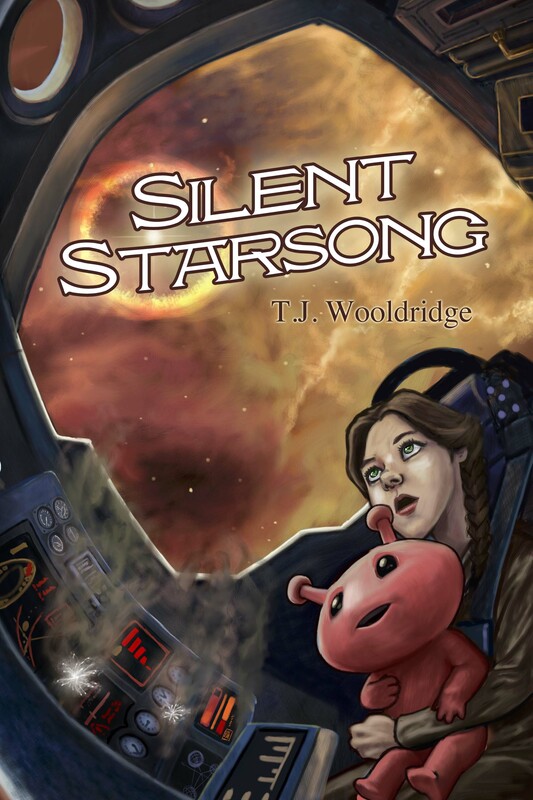 Her deafness, incurable by the best medics, breaks her mother’s heart and pushes her father to explore anything to help his little girl–including the expensive purchase of a telepathic alien servant to help Kyra communicate. Marne’s telepathy is too weak for his Naratsett culture, so he is sold into slavery and expects to die at the hands of human owners–until he meets a human child who begs her father to “save him”. When an Intergalactic terrorist organization kills Kyra’s father and drives her mother to madness, Kyra and Marne only have each others’ friendship–until even that is threatened by the danger surrounding the Starbard heritage. Get to know the author on her author page.